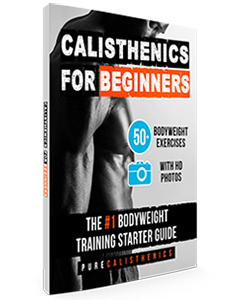 ‘Calisthenics for Beginners’, our best-selling bodyweight exercise book, has just had a major revamp! We’ve refined the exercise guides and added HD image tutorials to help you achieve perfect form. 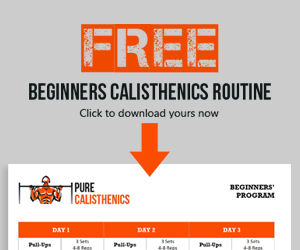 We first launched Calisthenics for Beginners in October 2015 and it has since helped thousands of people go from complete newbie to intermediate smooth and fast. Earlier this year we asked you how we could improve it, and you requested instructional pictures to accompany the tutorials. We listened, and now we have delivered! 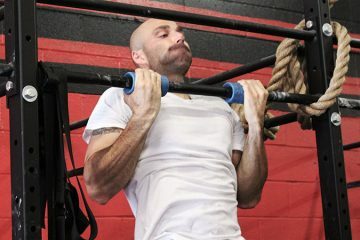 Calisthenics for Beginners now features over 150 HD photographs illustrating exactly how to perform each exercise, so you will be in no doubt about your form. 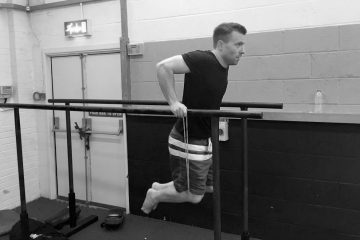 Wherever you are on your calisthenics journey, we can help you achieve more through a wide variety of bodyweight exercises. 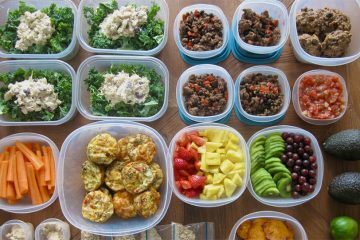 Whether you are just getting started, or looking for new moves to add to your arsenal, this is the guide for you. 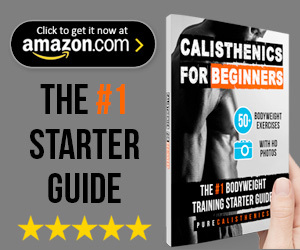 Get the #1 calisthenics starter guide on Amazon today!